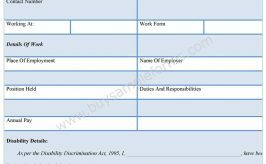 A Disability Extension form is a document which enables a patient to draw benefits from the state or from the workplace like extended leave, financial assistance etc. A patient who has a physical or mental disability may apply for such an extension. 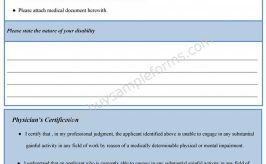 The Disability extension form includes full details of the patient’s medical condition which is compiled by a trained medical officer. 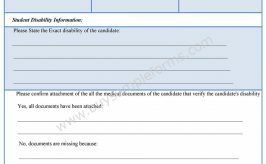 The form should be prepared in such a way so as to include all necessary details required for granting disability extension. 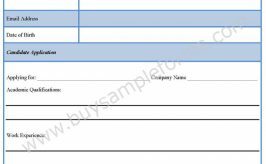 Below is a sample of Disability Extension form. The sample Disability Extension template is available online in Microsoft Word and Editable PDF formats.